Downeast Medal Finals is just over a month away! This year, our finals will be held from September 15-18th, 2016 at the beautiful Skowhegan Fairgrounds, Skowhegan, Maine. Visit our website for more information. The New England Equine Medical & Surgical Center is a private veterinary referral hospital and practice located in Dover, NH. The extraordinary talent, compassion and dedication of our doctors and staff bring the highest quality diagnostic and therapeutic care of horses to the New England region and beyond. Our specialized experience in surgery, internal medicine, lameness and sports medicine, diagnostic imaging, ophthalmology, physical therapy and a variety of other areas of expertise provides our clients with not only the most comprehensive diagnostic capabilities, but also the most efficacious treatment options available. In addition to being available 24 hours/7 days a week at the hospital in Dover NH, we are also providing farm call services to NH, southern ME, and northeastern MA. Cases are seen in hospital and now are also being seen in the field. When you call New England Equine, you get the time, attention and experience of eight equine veterinarians and a great support staff as well! Visit www.newenglandequine.com for more information. New England Equine will be the on-site veterinarian at the 2016 Downeast Medal Finals. Katie Kirwin has been part of the Downeast Medal Finals family since 2010. 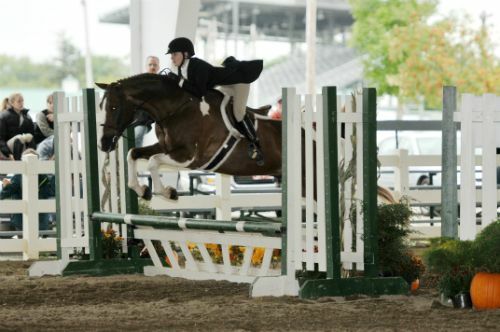 An accomplished junior rider, Katie won our Junior medal in 2010. 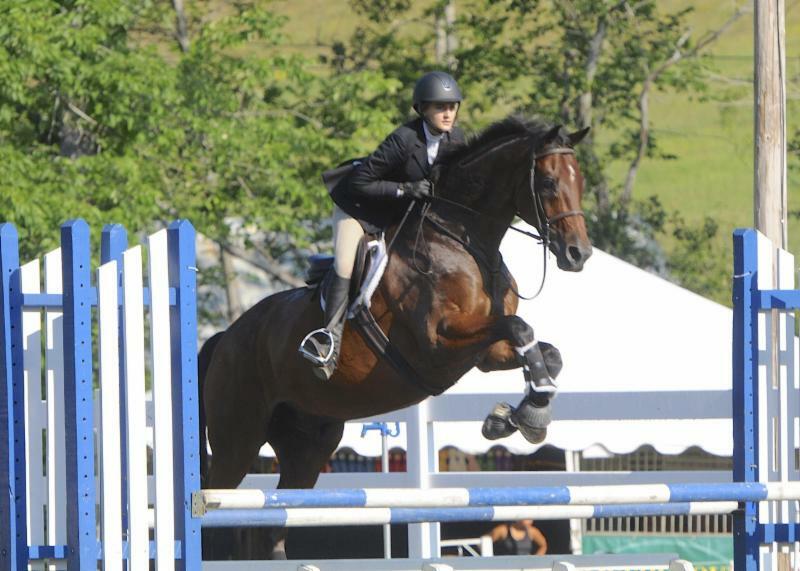 She had a successful intercollegiate riding career during her years at Bates College. 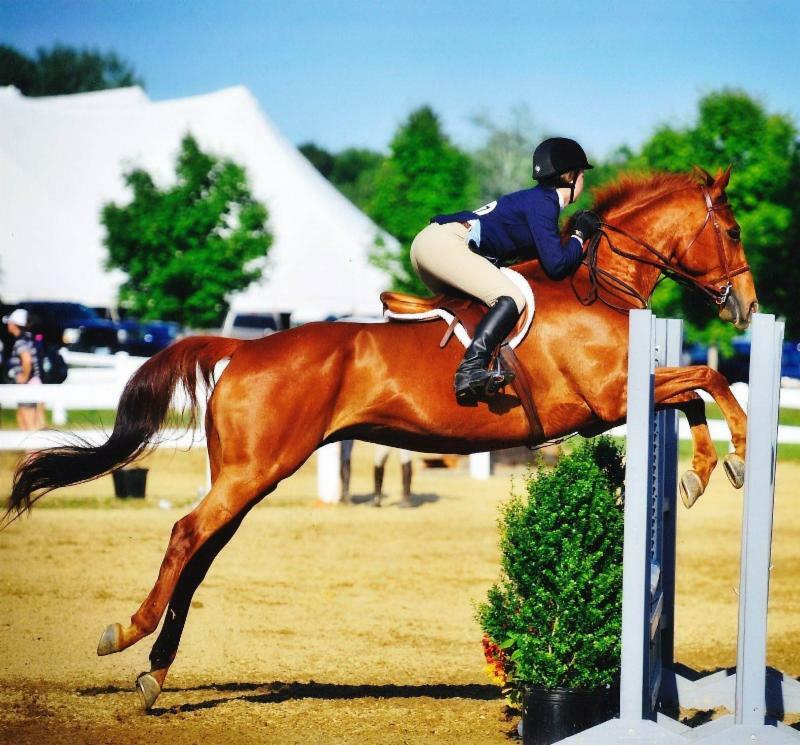 As a junior, Katie represented the school at the 2014 IHSA Nationals where she was seventh in her Intermediate Over F ences class. She was team co-captain her junior and senior year. Oh, and in the middle of all that she returned to the Downeast Medal Finals in 2012 and won the Adult medal. Katie puts her all into whatever she does and that includes her horsemanship which goes far beyond her skill as a rider. Katie has helped with many jobs for us, including helping keep track of qualifying rider points. Most recently, she has been our Communications Director where she keeps our digital ducks nicely in a row. In fact, everything on our web site, including this newsletter, are examples of her handy work. We are so pleased to that she has joined the team working behind the scenes to put together a first class show for everyone's enjoyment. Hunter Derbies: These derbies are two round hunter classics over fences. Round one, competitors will jump a 10 fence course including option fences, in and out, bending line, and unrelated distance. Judged on hunter style, quality, soundness, movement, and brilliance of pace. Round two, top eight riders will return in reverse order to jump a handy hunter round which will include at least two of the following: trot jump, tight turn option, halt and/or back, and hand gallop a fence. Judged on style, soundness, handiness, and brilliance. Thank you to Farm Family National for sponsoring the $1,000 2'3" Hunter Derby, and to IDEXX for sponsoring the $1,000 2'9" Open Hunter Derby. New this year, there will be a special award to the highest placing Maine resident rider in each derby. “My name is Sabrina Malloy and I am 16 years old. 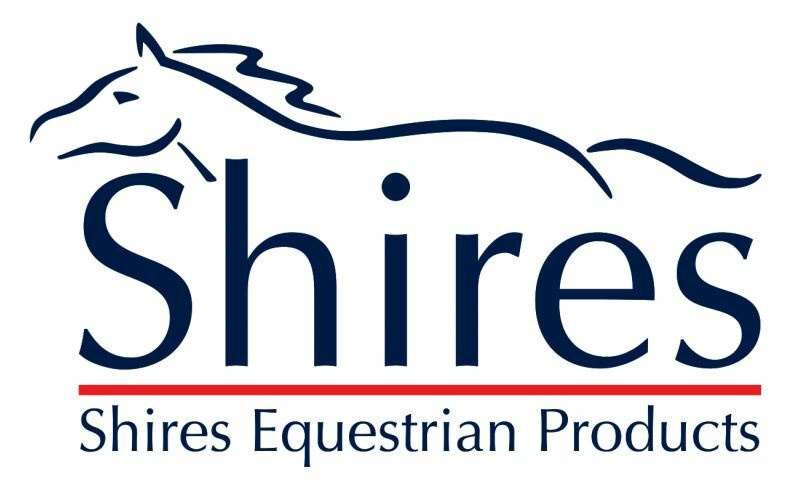 I have had the privilege of riding and leasing five horses during the past eight years that have enabled me to learn different riding skills and techniques. My current horse, Bentley, is a sweet and loving Holsteiner. He has been the biggest challenge I have had yet as a rider. My trainer has helped me learn how to overcome many obstacles. I love competing and continuously trying to grow as a rider. With each lesson I feel that I have learned something new to enable me to succeed. Riding is something that I would like to continue throughout my life. I am working towards becoming a stronger rider in order to be able to join a collegiate team while I am in school studying to become an equine veterinarian. Horses play a big role in my life, and the bonds and friendships that I have made with horses, riders, and trainers at my barn are relationships that I will forever cherish.